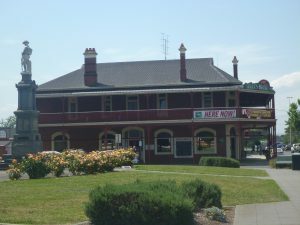 Traralgon is a historical town boasting an 1875 hotel, it was built as the Star Hotel. It still operates today as Cafe Stellina. The post office and courthouse on the corner of Franklin and Kay Street built in 1886, is an icon of the streetscape. 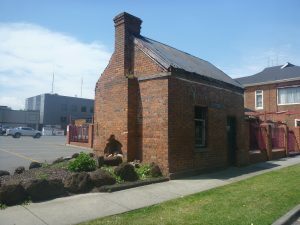 On the south side of town is Shakespeare Street, that has many old houses built by the railway, many are heritage listed. stall holders, on the last Saturday of the month. Toward the end of the year, there is an annual Christmas Street parade. 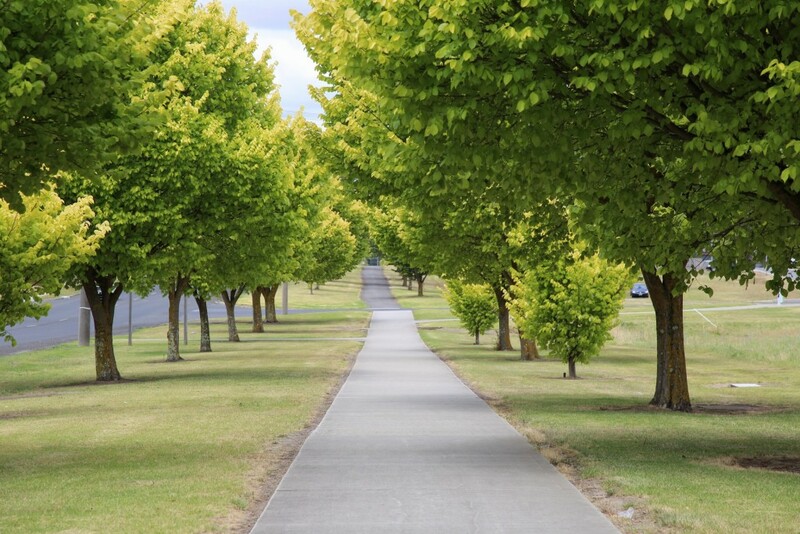 For those who don’t want to stray too far from civilisation, Traralgon has many streets with lovely tree coverings for walking and many beautiful views to see while walking. 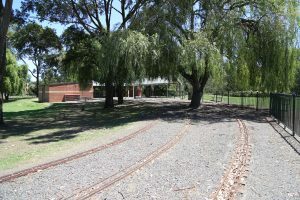 Rod Dunbar Park – Grey Street, is a roadside walking reserve, connecting the courts around the area. 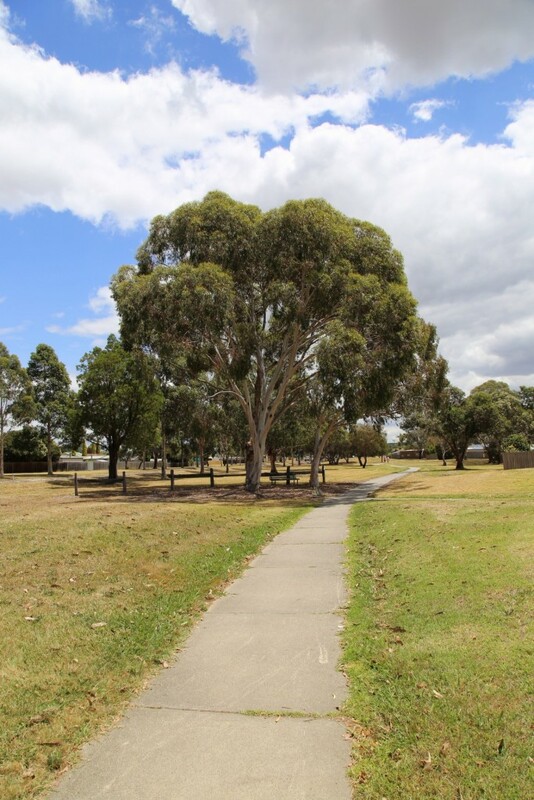 all ages fitness centre opposite the Traralgon RSL on this walking path. A gentle slope up and beautiful views of the historical houses and new houses mixed in. 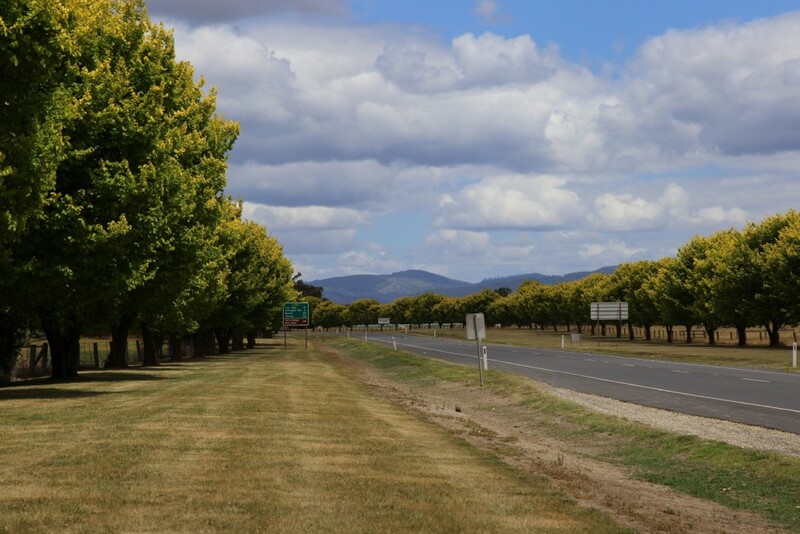 Shakespeare St, East has a lovely tree line with stunning views of mountain range. 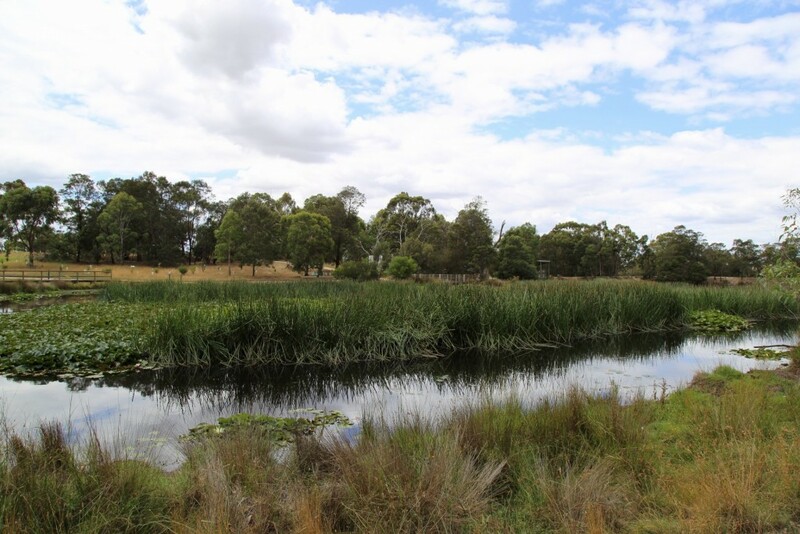 This walk intersects with the Traralgon Creek Reserve, that follows the stunning creek that twists and turns all the way through town. 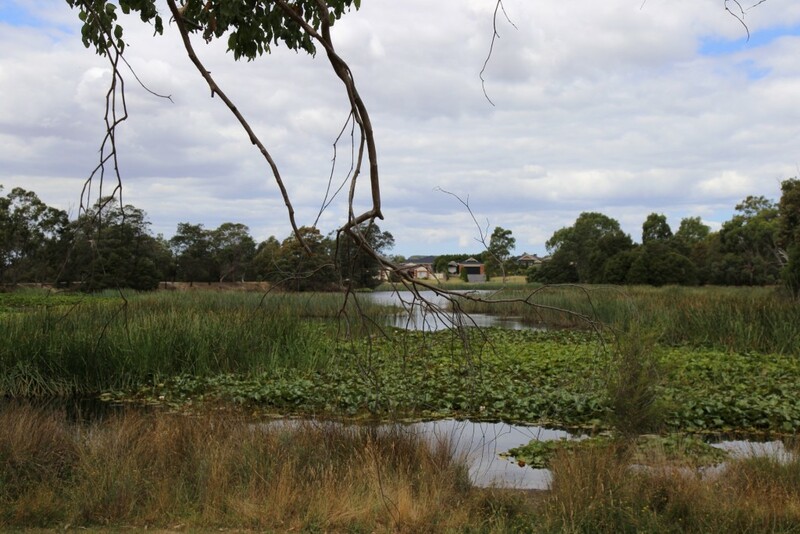 Traralgon Reservoir Reserve, at end of Hyde Park Road. 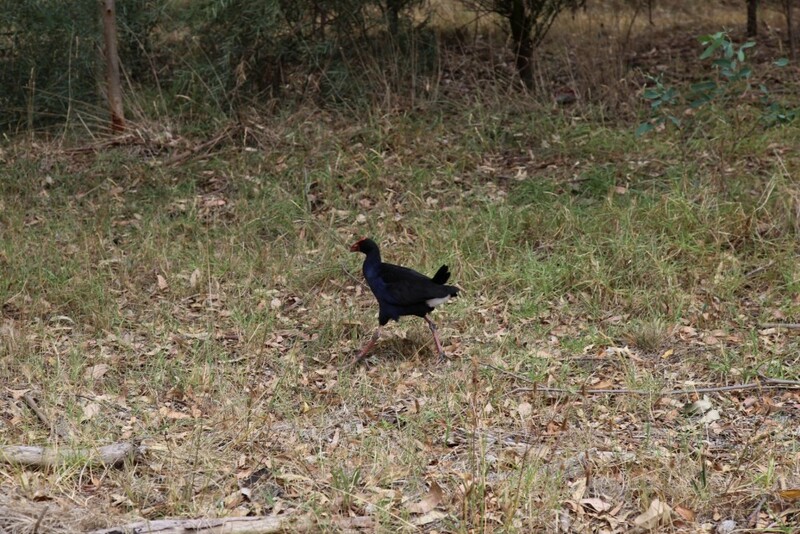 This is a place for walking, it’s far from major traffic sources, there is a lot of wildlife, they greeted me at the gate. 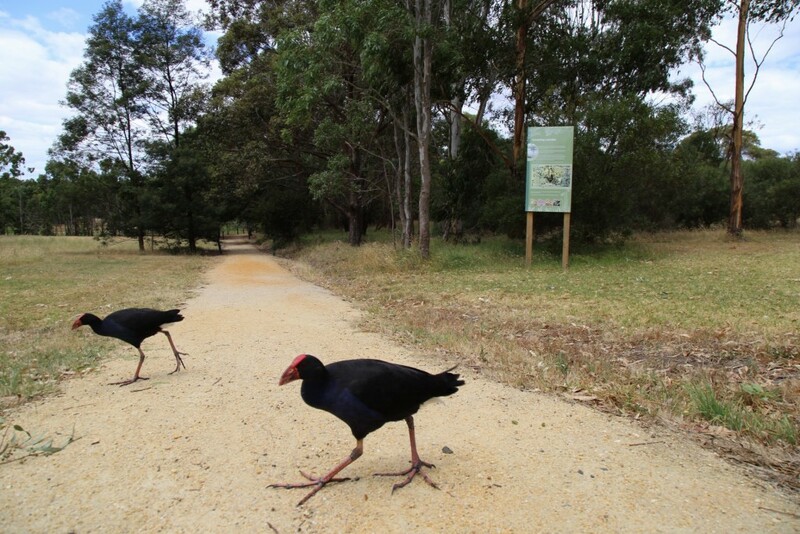 Just a short drive away, down the picturesque road pictured above, is the Tarra Bulga National Park. It has this waterfall nearby. 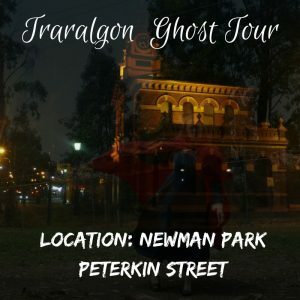 The Traralgon Ghost Tour is a peaceful walk around the streets of Traralgon, hearing about the local paranormal experiences and seeing some of the locations first hand. There are many parks, for sports and play. 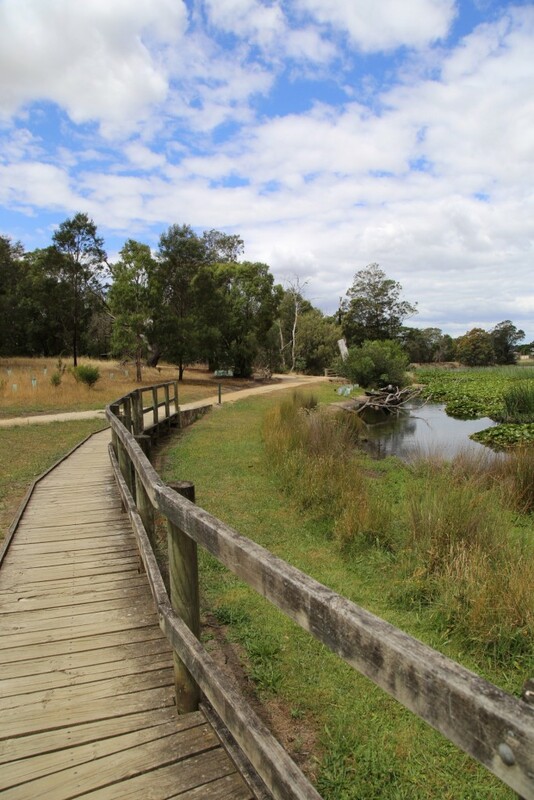 Popular Newman Park, on Peterkin Street, has a great park that caters to all abilities. Kids can watch the train go past. 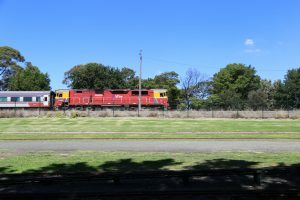 Every last Sunday of the Month the Gippsland Model Engineering Society runs trains. There are BBQ facilities, toilets and lots of parking. 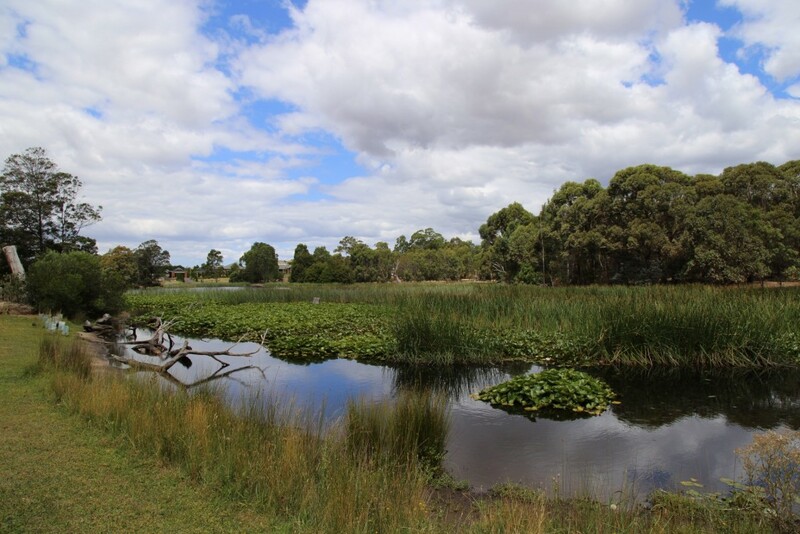 tues – great for a quiet reflections or picnic. You can watch the world go by on the busy Argyle St, or the trees. Kay St, is the home of Nightlife, however, there are many pubs around town, scout around to find your scene. Traralgon, including the Traralgon Vineyard. 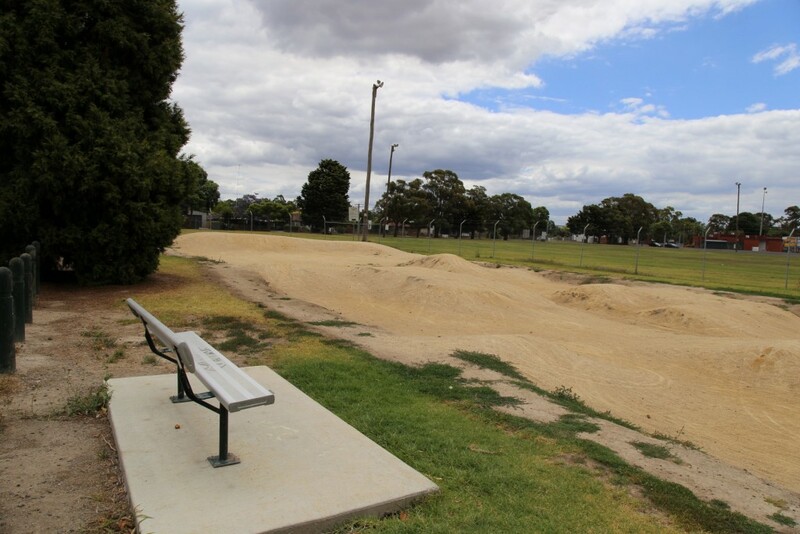 Traralgon Skate Park, Harold Preston Park, Davidson Street. 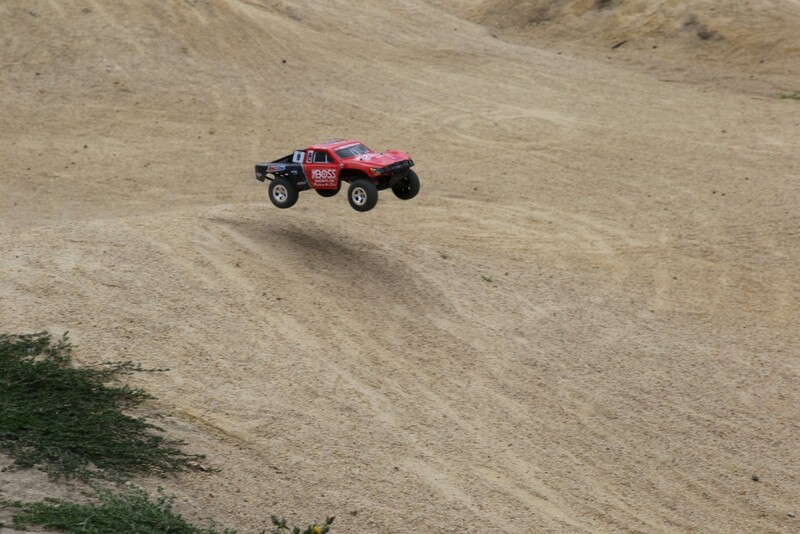 Good for beginners, learning tricks. 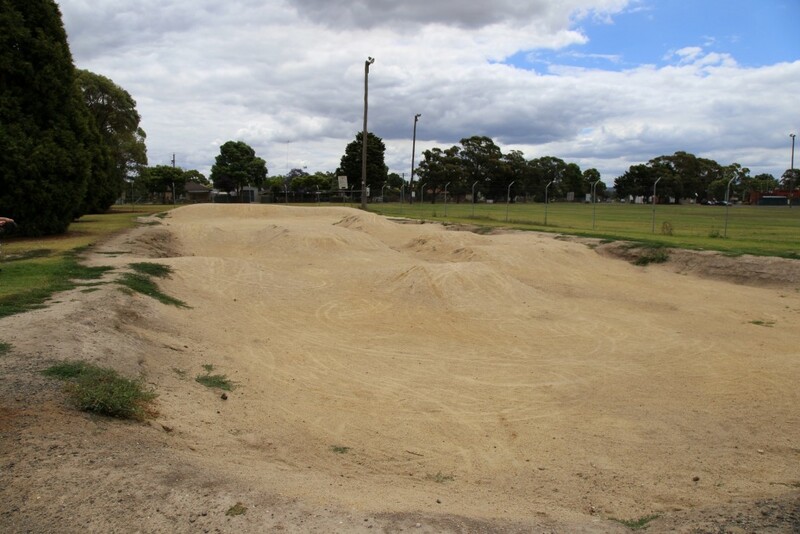 BMX track on Shakespeare St.
Good for beginners, also great for Radio Control cars. 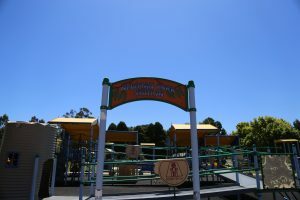 Traralgon Outdoor Pool on Kay St.
Parky’s play centre – a multi-level play centre to wow the kids. 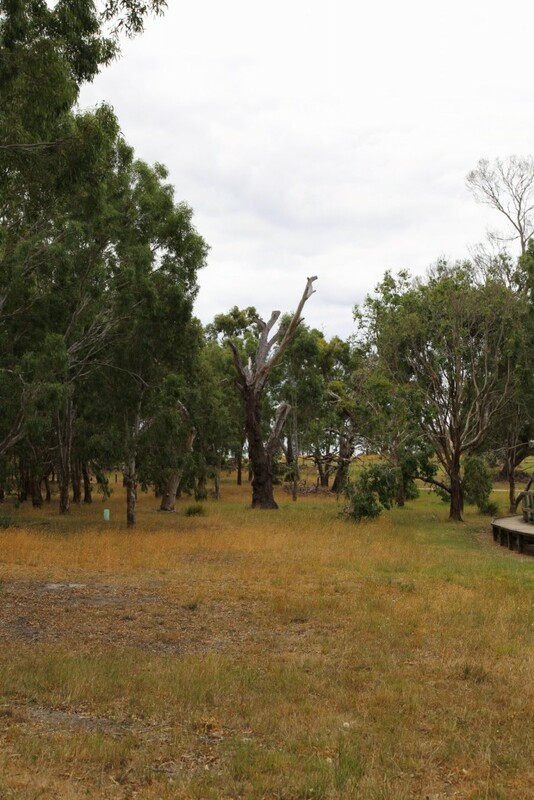 The Big4 caravan park on the western side of Traralgon has loads of kids activities, including laser challenge.